When the farm was purchased in July of 1997,we only guessed at the amount of work that was ahead of us. The bank barn, which was built in 1888, was in need of restoration. The old fencing, which consisted of a mangled mixture of boards and barbed wire, needed to be removed. The fields were overgrown and outcroppings of trees had taken over what once was open space. The task was daunting but we dug in and began to build our idea of the perfect horse facility. 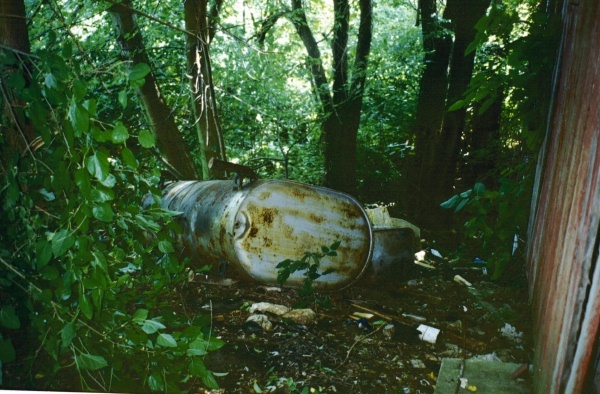 We began the project by clearing the trees and underbrush that had taken over the land. The biggest chore ahead was the restoration of the bank barn. The walls and foundation had been invaded by trees, which threatened to render the building unsafe. Removal of the trees was a difficult undertaking. Many steps were taken to avoid further damage to the structure. 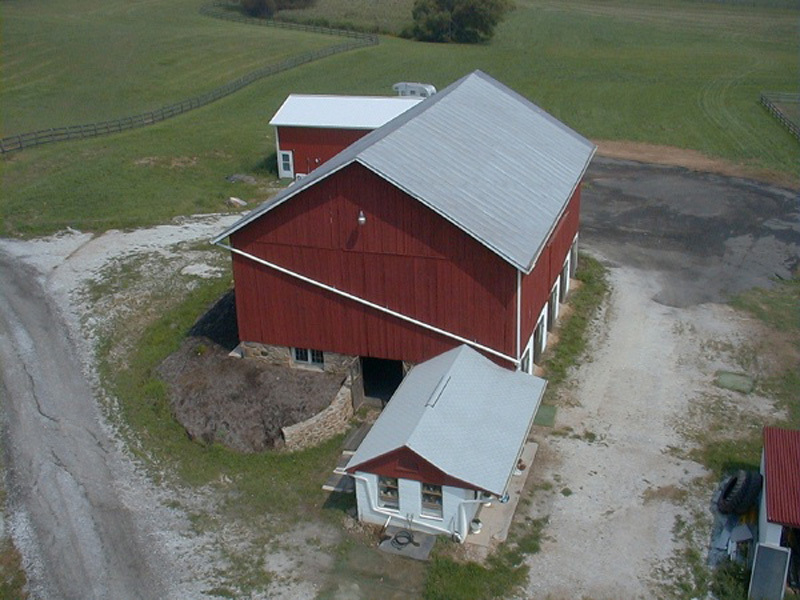 Once the area was cleared, plans were made to convert the cow barn into an efficient horse barn. We gutted the entire barn and replaced beams that had rotted away through years of exposure to the weather. Block walls were constructed to replace the steel uprights that had once supported the cross member beams. The barn siding was patched and repaired. Soon after the barn was repainted, a gentleman stopped by the farm and asked if he could look around for a minute. He explained that he had worked on the farm during World War II when it was a dairy operation. The majority of the land was used for cow pastures while only a small portion was planted with crops. He began to take us on a tour through his memory of how the farm existed when he was younger. The tree that he climbed each day to eat lunch was now much bigger. We learned through further research that the dairy farm was sold in 1960 and only remained in operation for a short period of time. When the working dairy ceased to exist, the farm was leased out to various people for row crop farming. 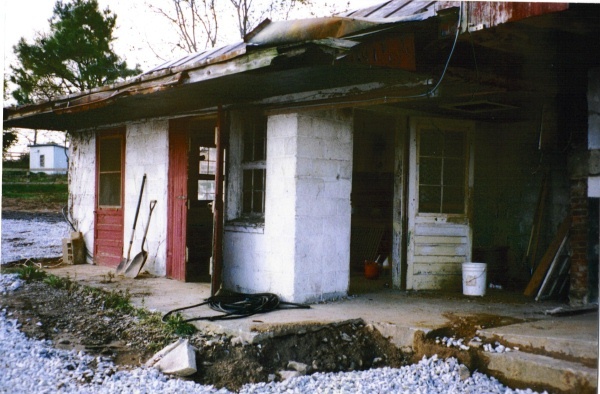 Subsequently, the out buildings became neglected and rundown.The visitor commented on all of the changes that were currently taking place and was excited to see the property being restored once again to a working farm.